Residents affected by the Merrimack Valley explosions can apply for financial assistance Wednesday as the Greater Lawrence Disaster Relief Fund prepares to accept applications. The disaster relief fund will distribute an estimated $10.85 million that was raised and donated after Gov. Charlie Baker and town officials announced it on Sept. 17. Columbia Gas, the natural gas service that serves Andover, North Andover and Lawrence, donated $10 million to the relief fund while an estimated $850,000 was raised. Funds are meant to be used for food, shelter and health services while Columbia Gas works to restore 48 miles of gas pipelines in the area by Nov. 19. 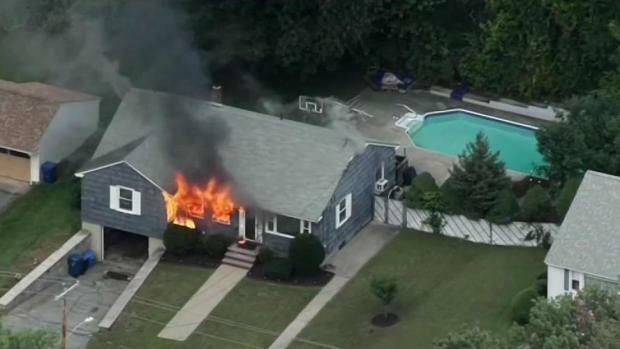 The assistance is only available for Lawrence, Andover and North Andover residents whose homes still do not have gas and will continue without it in the near future. 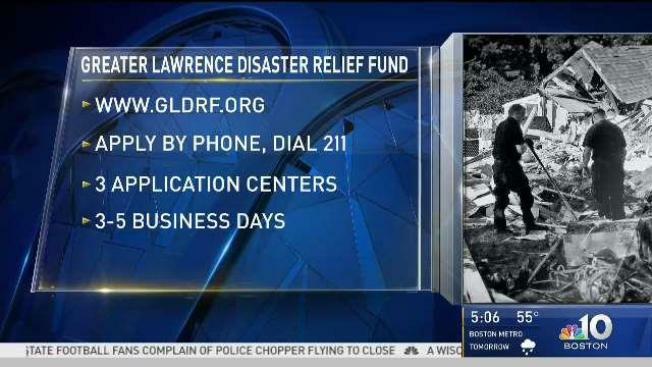 Residents can apply to receive assistance from the Greater Lawrence Disaster Relief Fund by dialing 211 or they can apply online. Those who prefer to do so in person can visit one of three available application centers at the Old Town Hall in Andover, First and Main Plaza in North Andover or Relief’s In in Lawrence. Information on walk-in application centers can be found here. Applicants will get an update on their application status in three to five business days, according to the Essex County Community Foundation.